The KR Fast Single Tote is available in a variety of colors. This bag holds a ball, accessories, and a pair of shoes up to size mens 14. 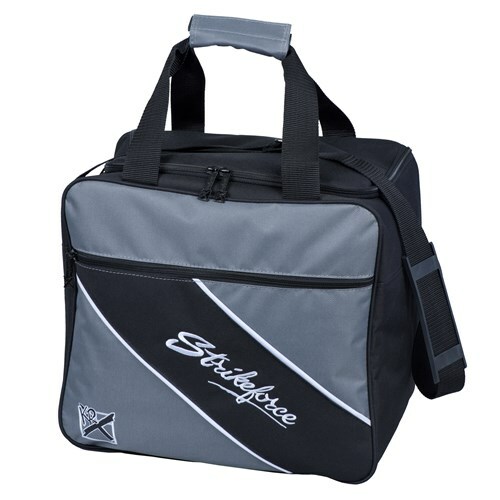 This bag is a must for your basic bowling needs. Due to the time it takes to produce the KR Strikeforce Fast Single Tote Charcoal ball it will ship in immediately. We cannot ship this ball outside the United States.